The kitchen is one of the rooms that we spend the most time in – eating meals every day, cooking tirelessly, washing dishes and hosting family gatherings. 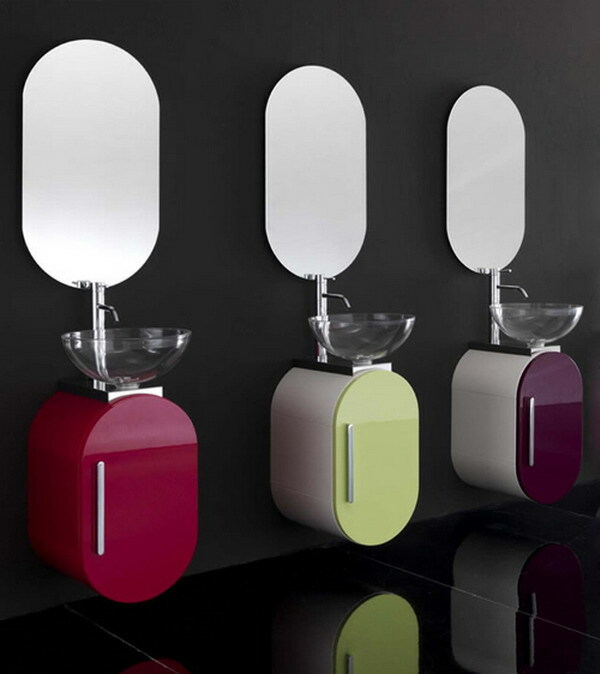 It is important that the space is comfortable and functional. Traditional kitchen design can refer to an array of different kitchen design approaches like the Early American, the Victorian, the Neoclassical or the Georgian design styles. 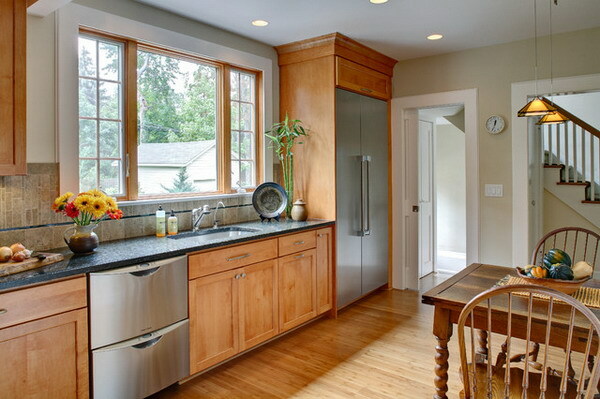 A classic kitchen can be created by following a few design tips. 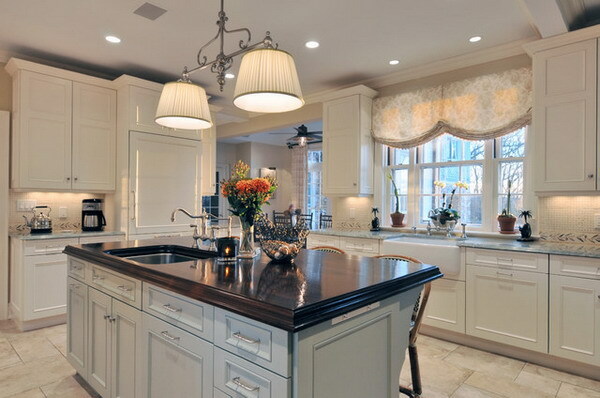 A classic kitchen can be created using warm woods and neutral colors. The neutral colors found in a traditional kitchen design can be accented by a dark, detailed coutertop and accessories. Traditional kitchens often are less minimalistic than contemporary and modern kitchens – these kitchen owners do not mind the use of accessories and accent pieces. Flowers or bamboo plants can add a perfect touch to every traditional kitchen. 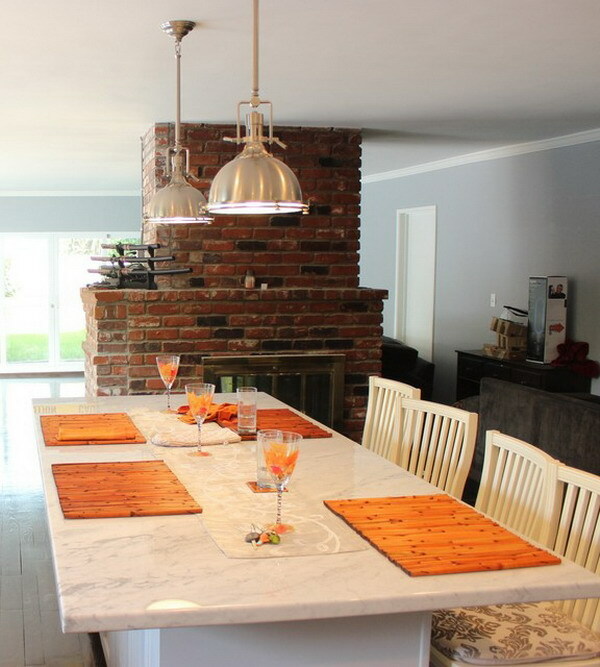 Traditional kitchens do not always have to have warm woods that match warm countertops. 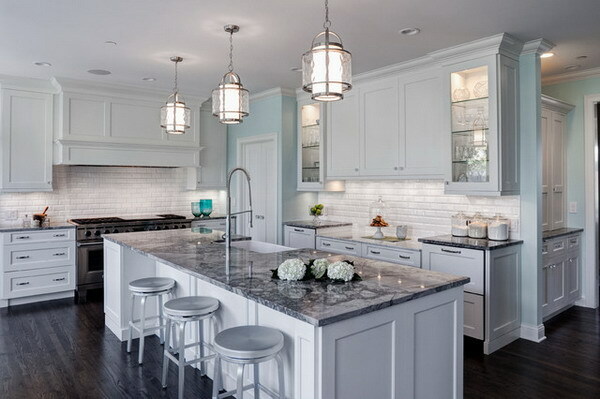 Adding white cabinets and light colored countertops really brighten the kitchen space. Dark wood floors create a contrast and a pop of color in a bright, white space. 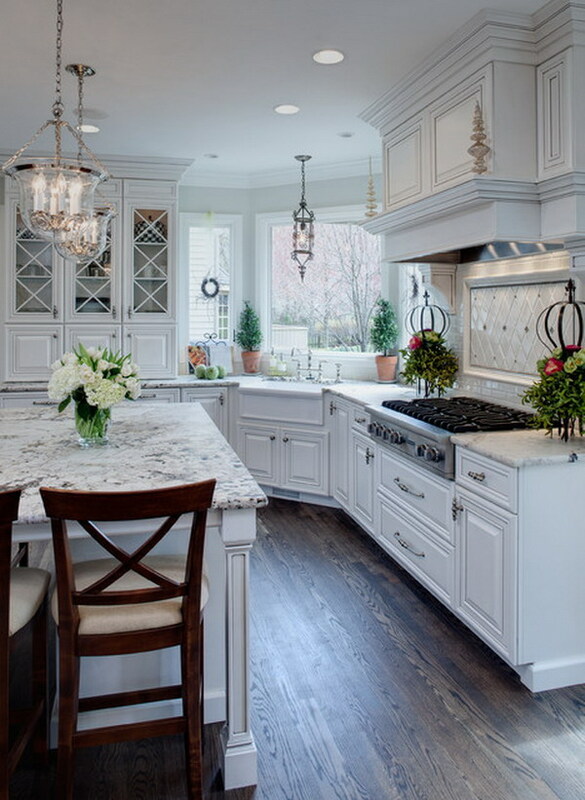 White cabinets with elegant crown molding work nicely in a traditional kitchen. Light fixtures are also important. 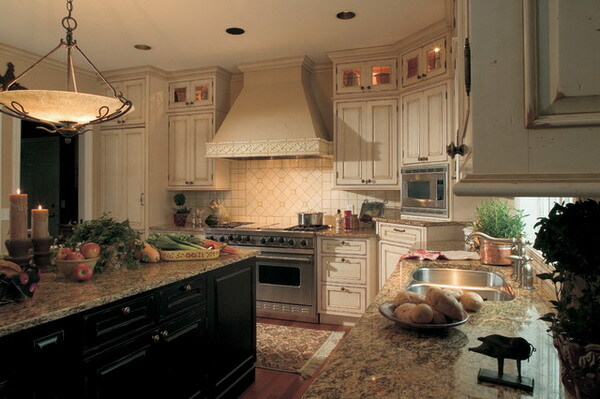 Light fixtures in a traditional kitchen setting are often chandalier style or colonial style. Contemporary spaces usually stay away from colonial lighting and keep to more simple, modern pieces. If you aren’t ready to take the plunge with completely white cabinets, a traditional kitchen can be completed with tan cabinets and countertops. 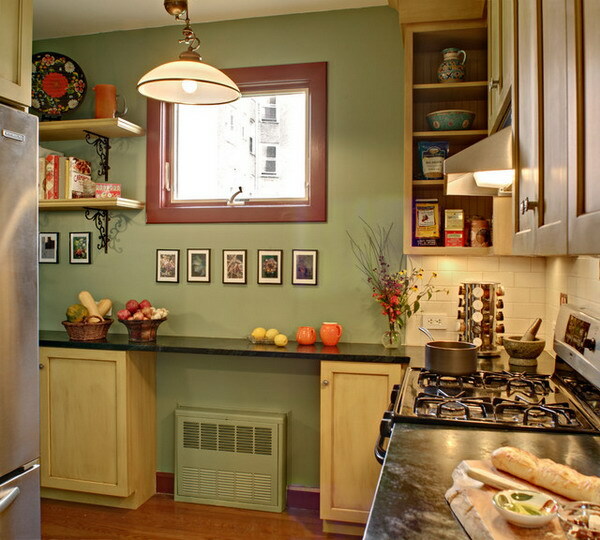 They can add some of the warmth that is found in classic kitchens. 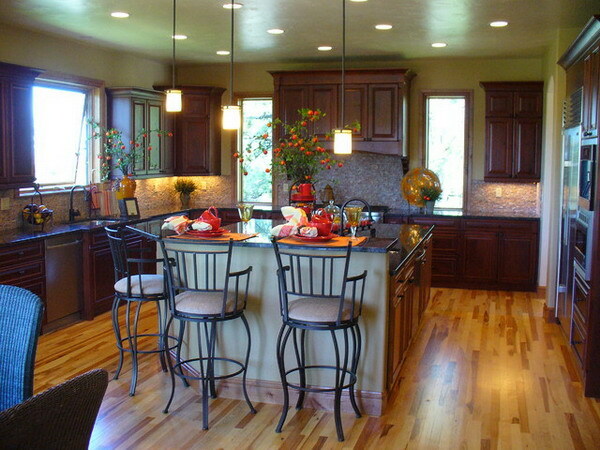 Warm tan cabinets accented by warm wood floors create the perfect classic space. Islands are also popular in classic kitchens. 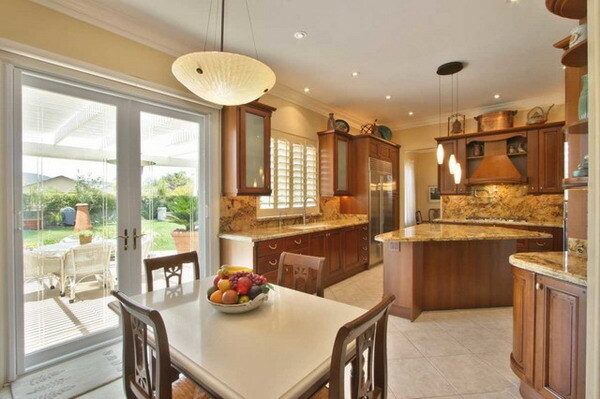 The amazing thing about islands is that they do not always have to match the cabinets in the rest of the kitchen. An islands can be darker and provide a focal point of the room.